Rodrigo Aranda is a medical doctor graduated from the prestigious University of Chile. After finishing his degree he moved to China where he spent several years studying Chinese Medicine in Nanjing University of Chinese Medicine and Tianjin University of Chinese Medicine. Later he continued travelling to China, United States and Europe to pursue further studies in different fields with renowned teachers. He also has completed the Medical Qigong Program in the International Institute of Medical Qigong. In 2010 he was introduced to Dr. Wang Ju-Yi and begun his studies at the Applied Channel Theory Research Center in Beijing. On August 2013 he received the honor of being appointed Second Generation Apprentice of Dr. Wang Ju-Yi. Since 2010 he has been invited to the TCM Congress in Rothenberg in order to participate in the ETCMA School Leader´s Day. Also he has been invited as a guest lecturer to the TCM Congress in Athens in two occasions and to the latest version of the World Congress of Chinese Medicine organized by the World Federation of Chinese Medicine Societies held in Barcelona in September 2015. 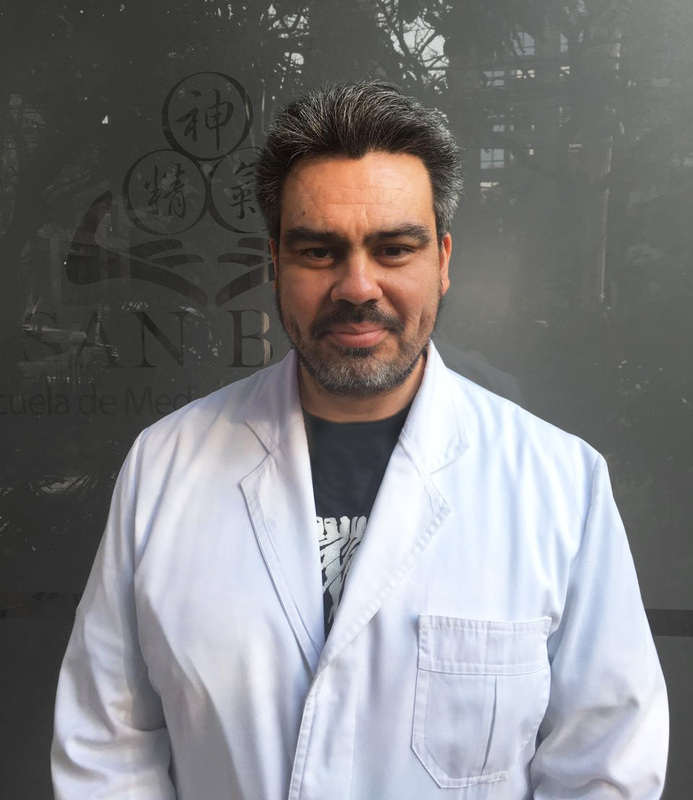 He is the co-founder of San Bao School of Classical Chinese Medicine in Santiago, Chile. He´s devoted to teaching Applied Channel Theory and running a busy clinic in Santiago. He is also part of the Chilean National Acupuncture Commission and his actively involved in Chinese medicine legislation in his country.